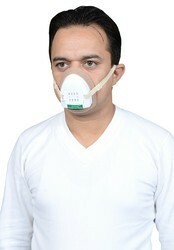 Our range of products include pollution mask, air pollution mask and anti - respro pollution mask. pollution mask with filter paper. Retains Dust , Air Pollution, And Other Harmfull Chemicals etc. 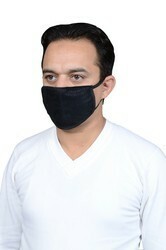 Pollution Mask With Adjustable Filter Paper Its Reusable Mask yet Change filter paper to use.